It was late on a Sunday afternoon, as I drove south (about 20 miles) on US 400 (the Mount Vernon Memorial Hwy) along the Potomac River. 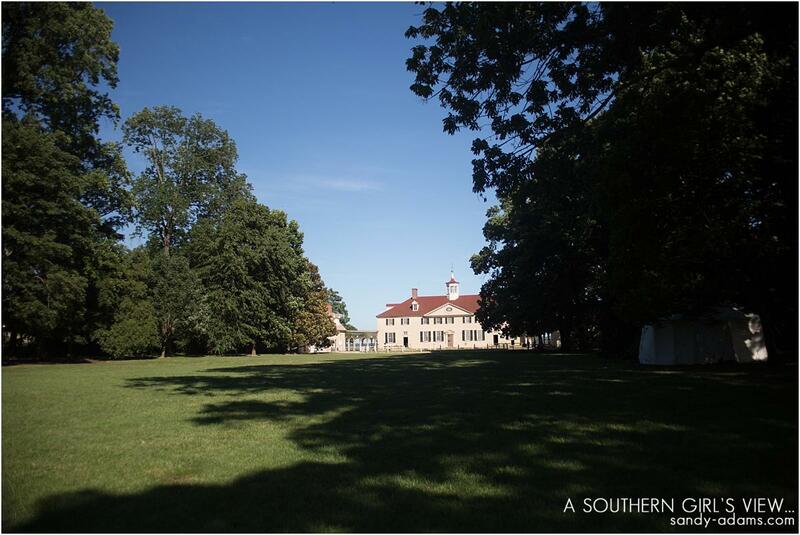 Mount Vernon, home of our first President, George Washington, was in amazing condition and could easily pass for a current century upscale estate home. The grounds are open to public as well as the house, however, there is no photography allowed inside. While the front of the house is quite lovely, it is the massive back porch, which stretches the entire width of the house, that is quite stunning. 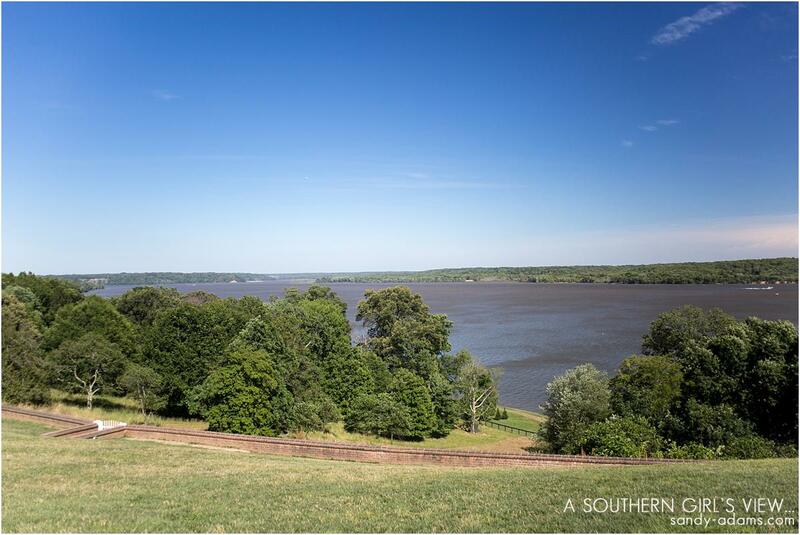 I could easily imagine George and Martha sitting on the porch in the warm afternoon breeze looking out on the meandering Potomac River. 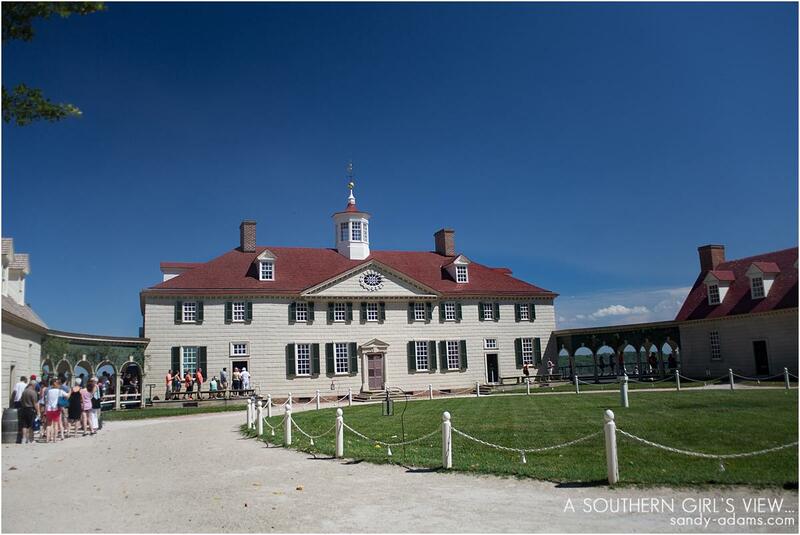 The house itself was built in stages starting in 1758 and completed in 1778. 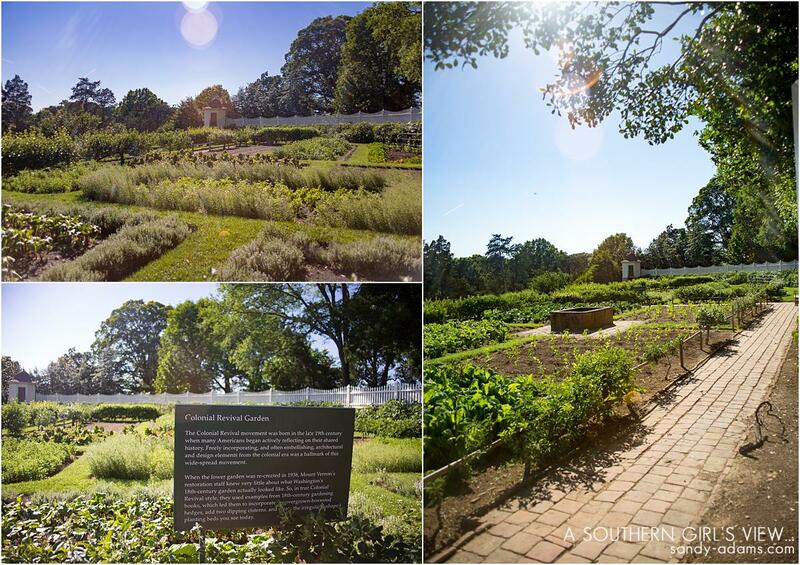 It was designated a National Historic Landmark in 1960 and is now listed on the National Register of Historic Places. It was here in this house, after a long horseback ride in the cold, freezing rain, that General Washington passed away on Dec 14, 1799. 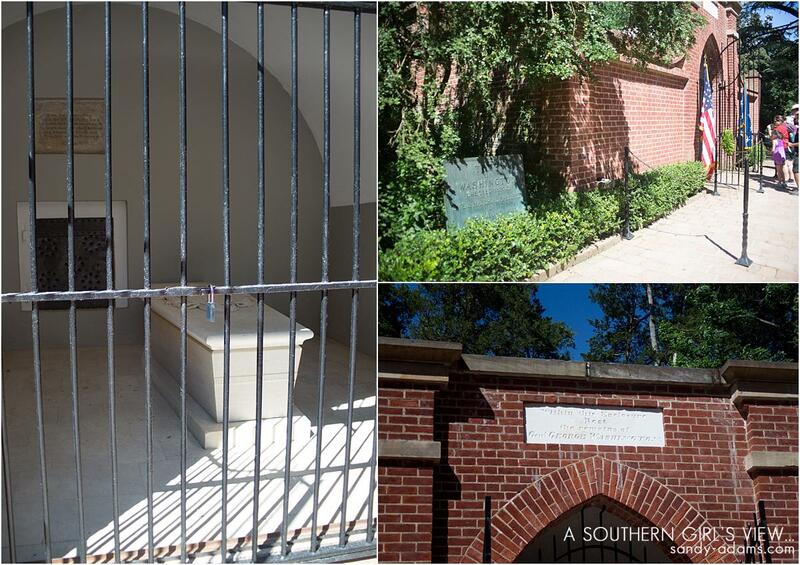 Washington, along with his wife Martha, is buried on the property. The property itself is not that expansive so very easy to take the kids, but does require a good bit of walking. The walk down to the river is a bit strenuous, but well worth it. 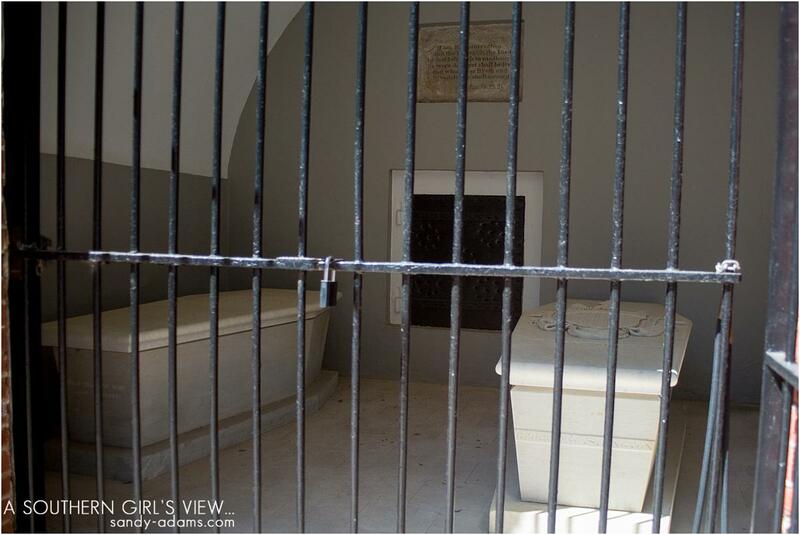 The graves of George and Martha are of the trail midway to the river. You can view map of the entire estate here. 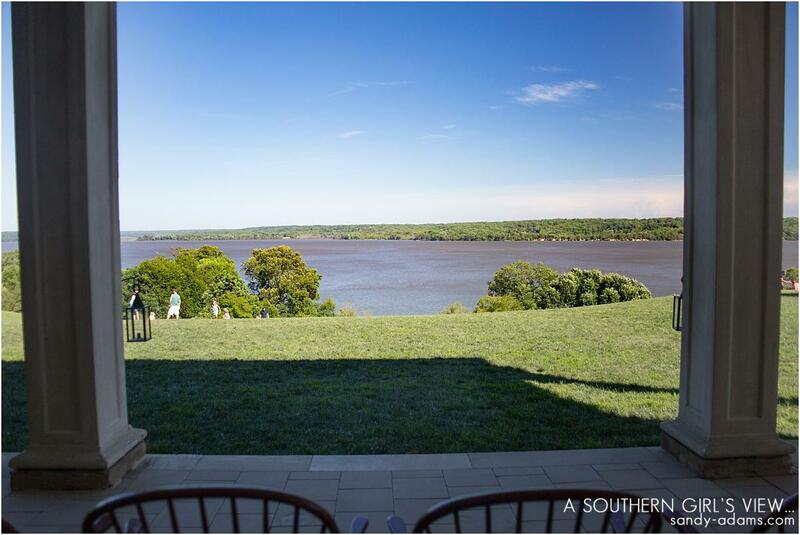 The stunning view (pic above) of the Potomac River from the back porch. What the river looks like (pic above) from the porch. Here in lies General George Washington and First Lady Martha Washington.